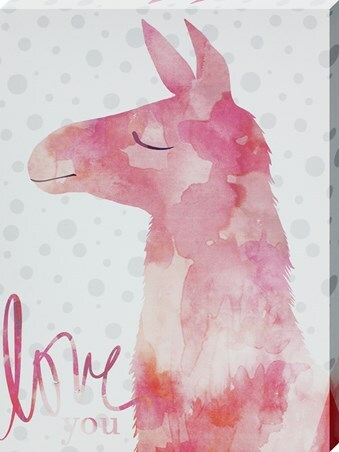 If your loved one is obsessed with the Llama frenzy, then they're sure to adore this blushing pink canvas print! 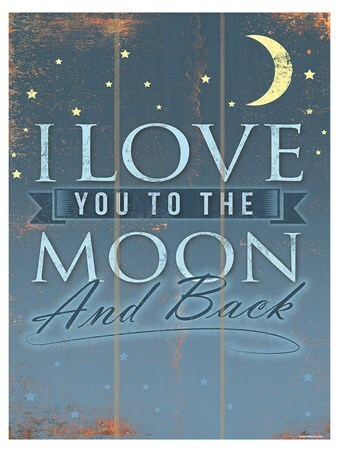 Show your affection with this little gift as we're sure that special someone will be thrilled to proudly hang this piece on their wall. With soft rosy watercolour splashes and gentle spotty background, it's a brilliantly quirky way to say 'Love You'. 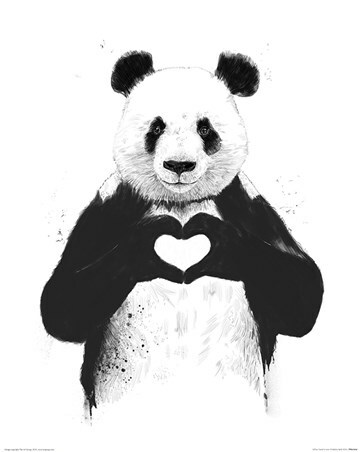 High quality, framed Love You, Llama canvas print with a bespoke frame by our custom framing service.